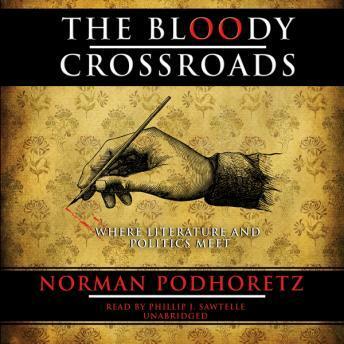 This series of essays is concerned with authors who stand at "the bloody crossroads where literature and politics meet." Why "bloody"? Because writers' blood has often been shed when they boldly expressed their opinions, and some of their opinions have influenced political leaders to shed the blood of others. In his analysis of contemporary writers such as Orwell, Solzhenitsyn, and Camus, Podhoretz examines the literary and cultural sweep of the conflict between totalitarianism and the democratic West. He traces the roots of widespread unfriendly attitudes toward the United States and suggests why such opinion-holders are misguided and dangerous. He also shows why a peaceful coexistence with the communist regime is nonsense, but neither is war inevitable.